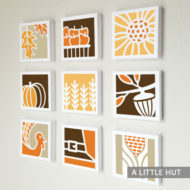 This is the original paper quilt that started the entire collection of products in this category. It was a way to introduce the quilt idea to paper crafters. 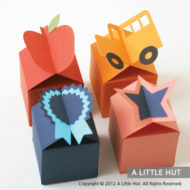 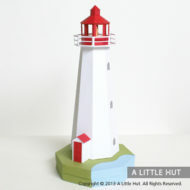 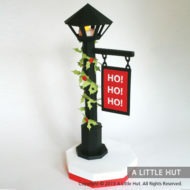 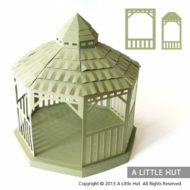 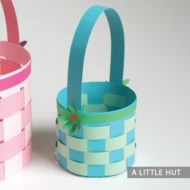 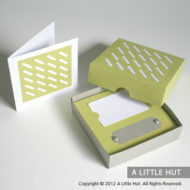 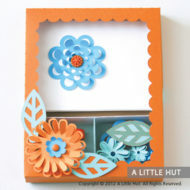 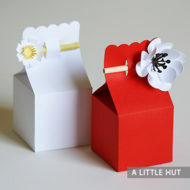 The idea was to also make the designs flexible for other uses such as gift boxes or three-dimensional artwork. 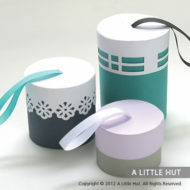 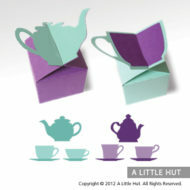 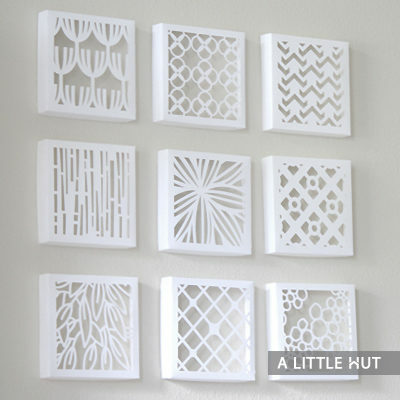 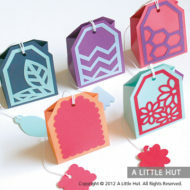 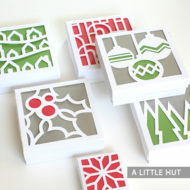 This set of 9 designs can be used as gift boxes or combined to make a stylish Paper Quilt. 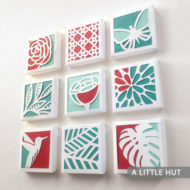 Color can be added to the background of each block. 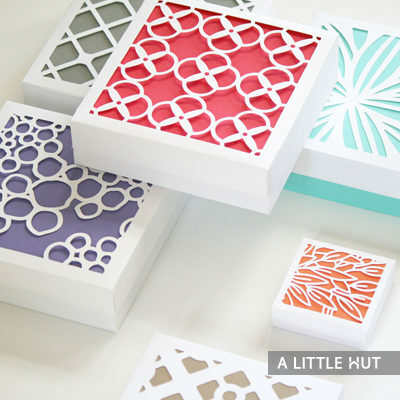 The pattern is designed to be cut out of a 12″ x 12″ sheet of card stock but it can be cut out of a smaller sheet and be perfect for a jewelry box.